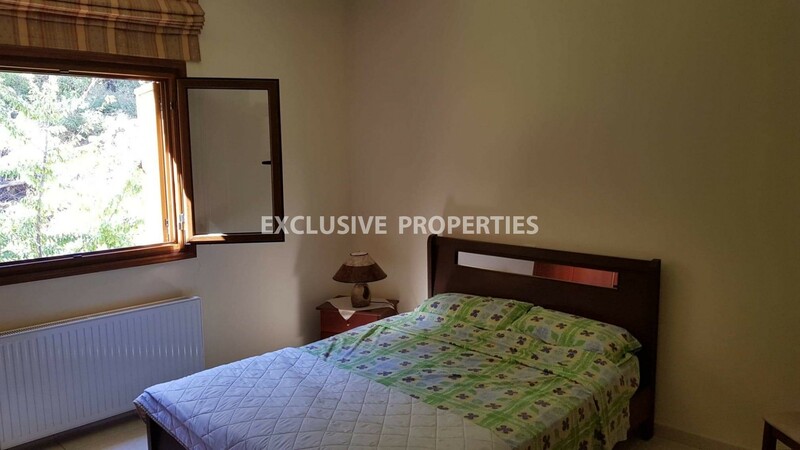 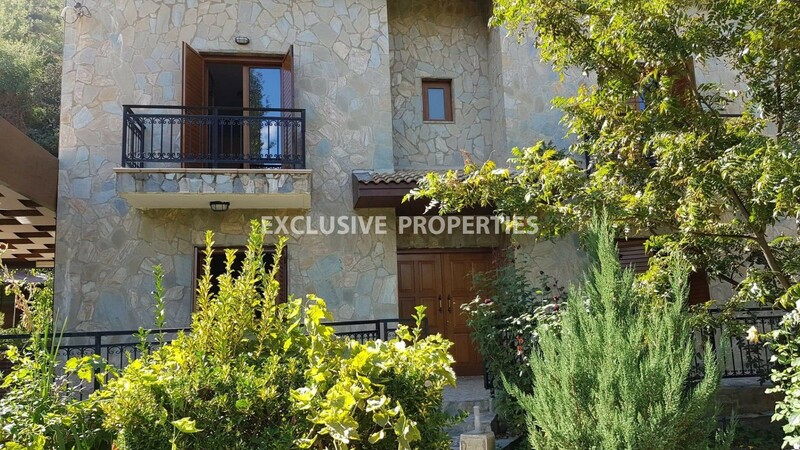 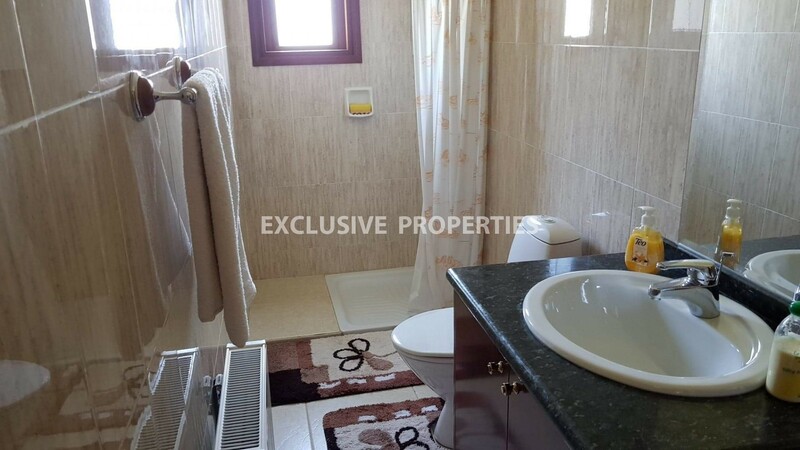 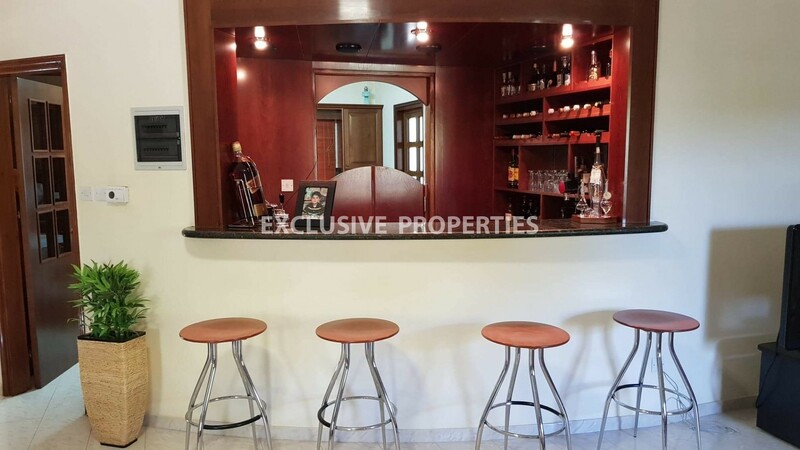 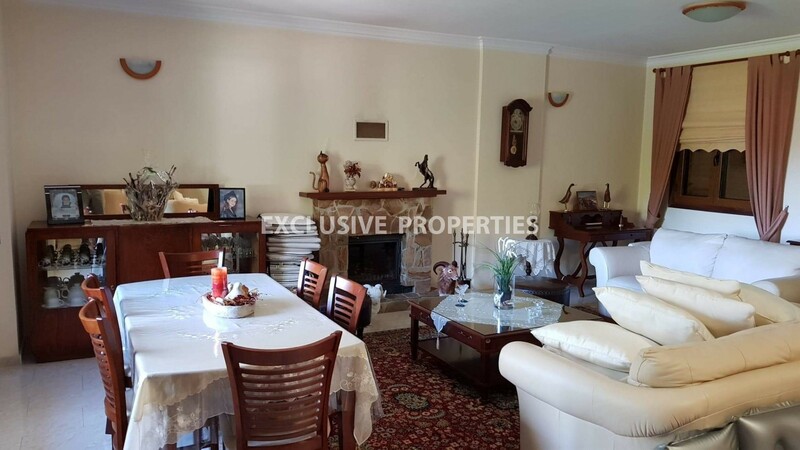 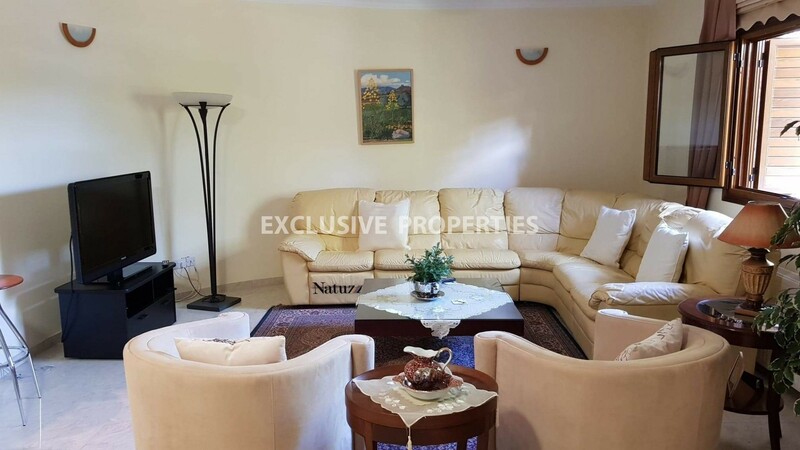 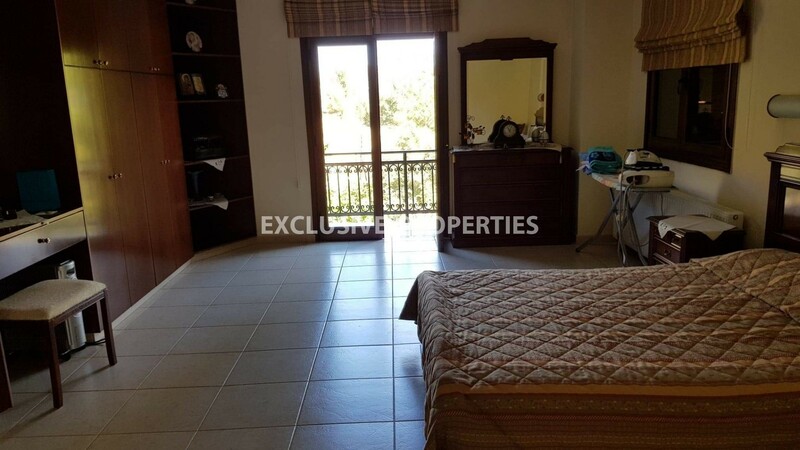 This beautiful three bedroom villa located in Kakopetria area. 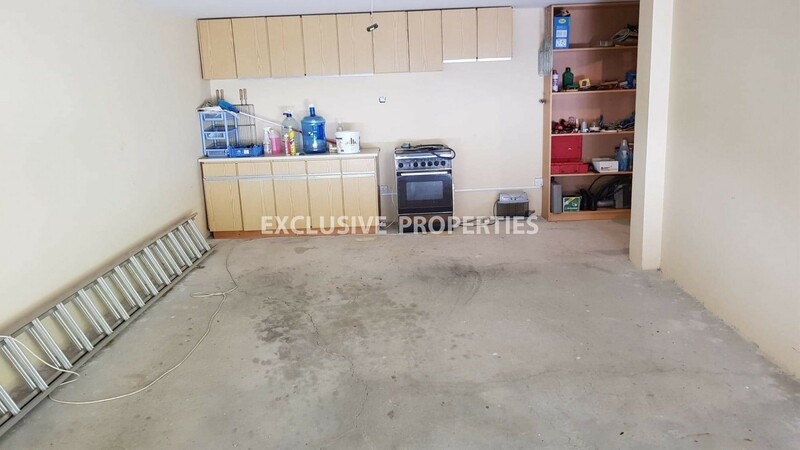 Total covered area is 297 sq. 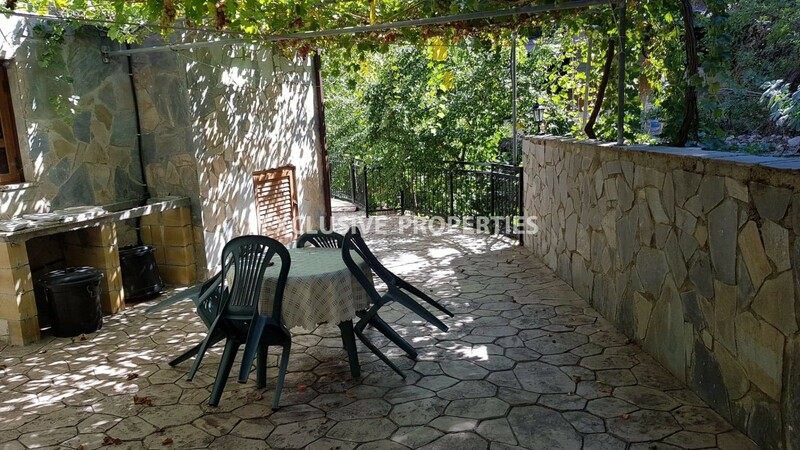 m and covered veranda - 30 sq. 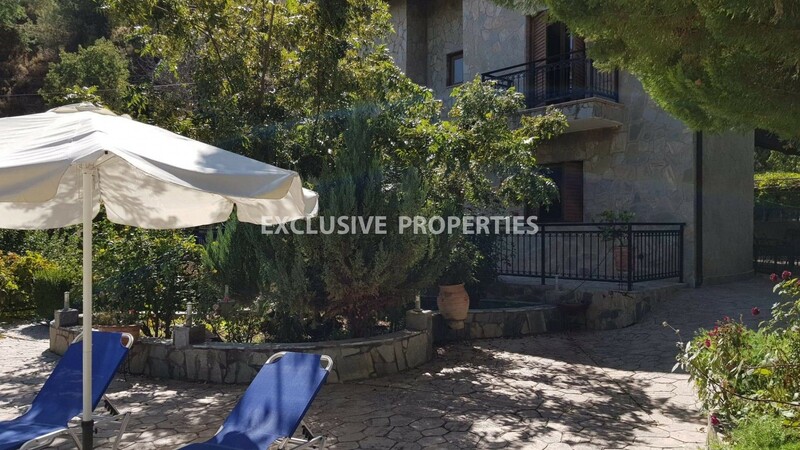 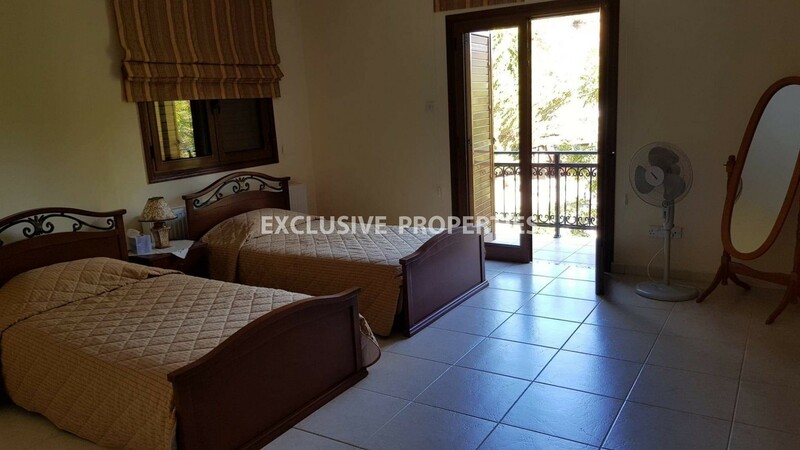 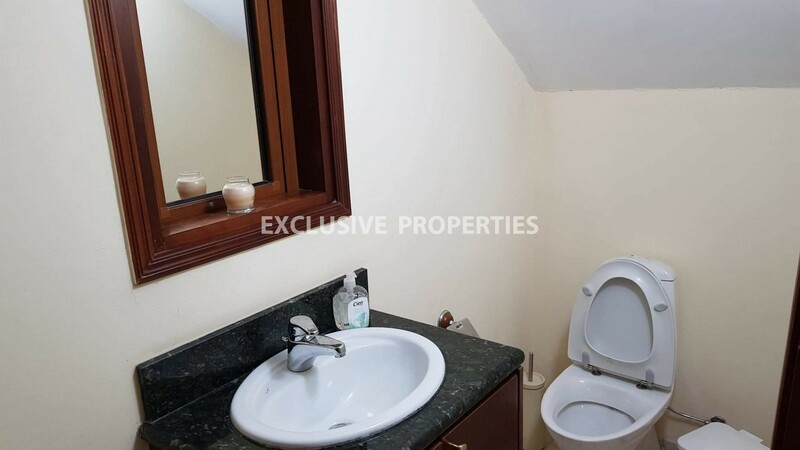 m. Villa features three large bedrooms, all with en-suite bathroom, a guest toilet, large kitchen, living & dining area with fireplace, garden, parking spaces and a storage room. 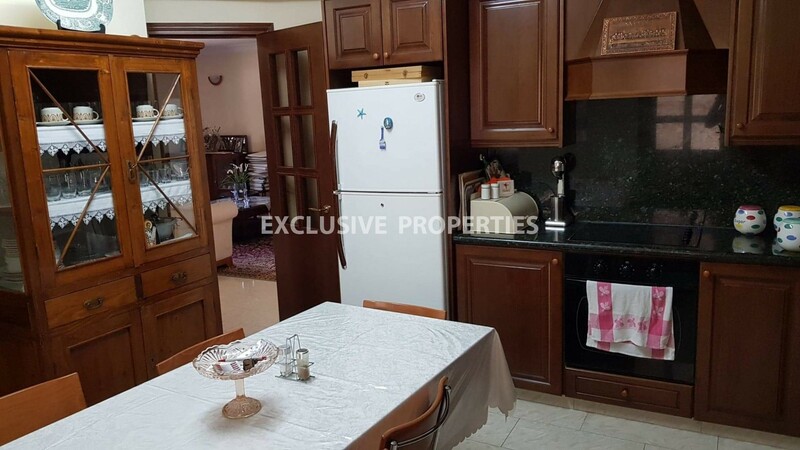 It also has a fitted kitchen with electrical appliances such as a washing machine, dishwasher, fridge, air condition units, central heating and expensive furniture. 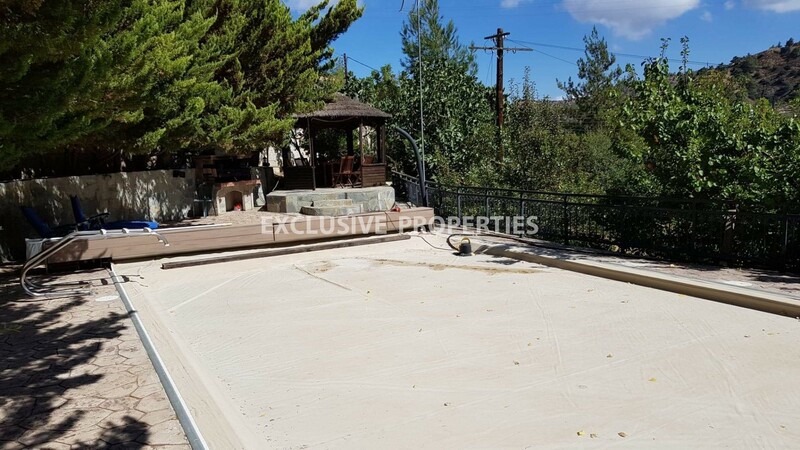 Outside there is heated swimming pool, BBQ area and garage.